A new way of making decisions for churches. There’s something wrong with your church’s present decision-making system, but you don’t know what to do about it. And when it comes to complex and divisive issues, you need something besides Robert’s Rules of Order. A vital and healthy congregation yearns for a more collaborative, respectful, encouraging, engaging, and empowering process. Discover a step-by-step guide on how to create a new way of working together that draws on tried and tested processes, and advocates for a consensus-building approach. 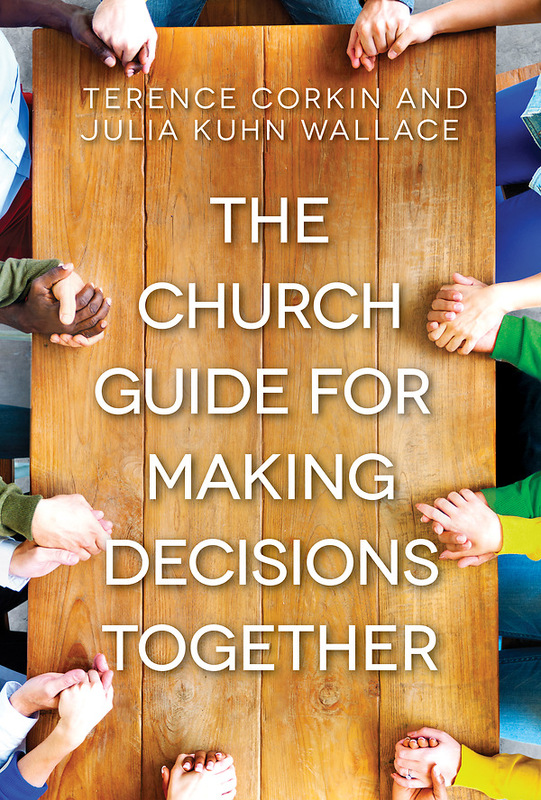 Hopeful, inspiring, and practical for church leaders, members of church boards and committees, and church members.